Thanks Steve! Saw your pics already on instagram, but didn´t know who you are. 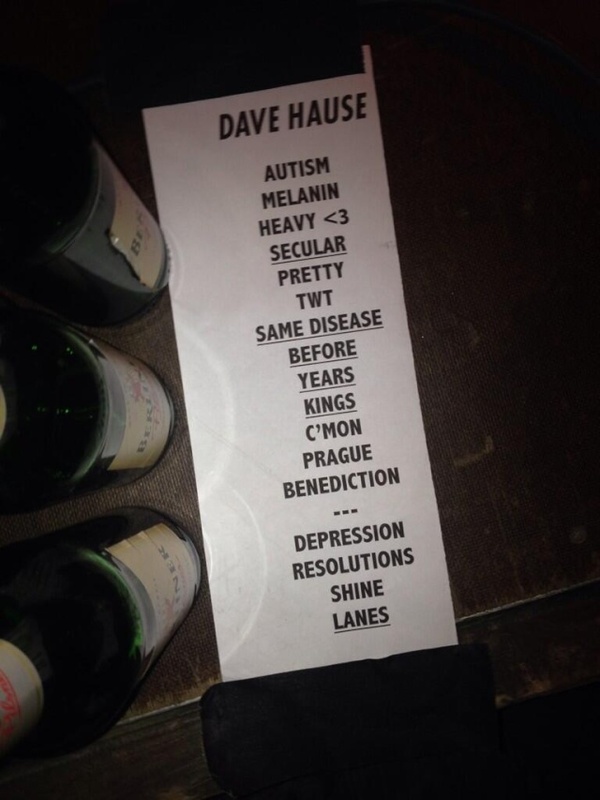 Edit: Sorry, the link changed when I moved all the setlists into one folder on Photobucket. Should be correct now. 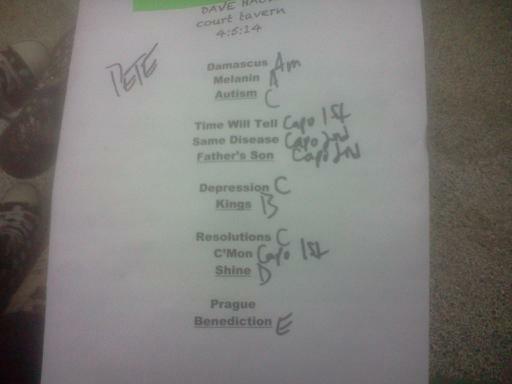 My friend snagged Pete's setlist from the Court Tavern show. Here's a photo of it. First song of the encore is "And We Danced" by the Hooters, performed with Eric Bazilian (of the Hooters). Also worthy of note is that "Father's Son" did not include "Jane" or "Trusty Chords" interludes. Just going to throw this out there as possibly interesting or maybe weird or maybe neither ...of the three setlists I was able to get on this tour...two of them are on the European standard "A4" size paper...which you can't buy in the US. How can you live without A4 size paper over there? It is VERY hard to find a frame for! Good luck! 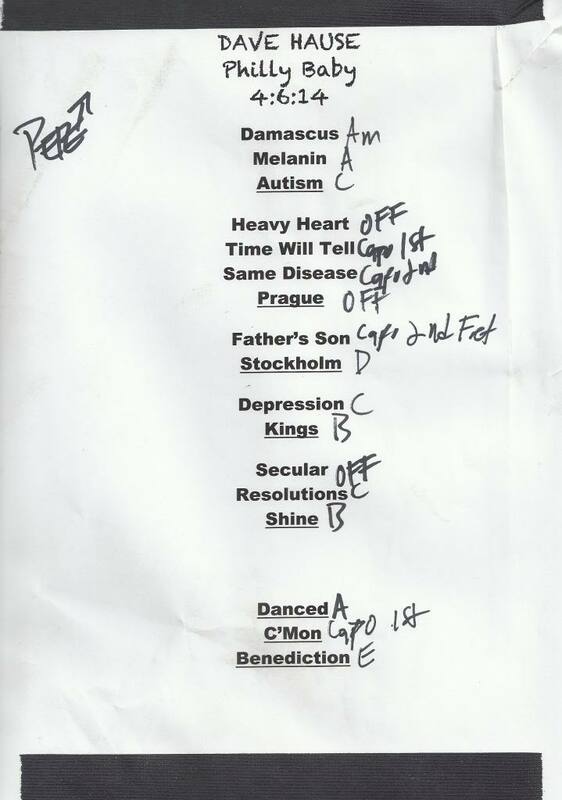 Btw I like the handwritten setlists way more than the latest ones. A minor disadvantage of full band shows. Matt Goud, a.k.a. Northcote, is a towering man with a shy but genuine demeanor. His solo performance gave his songs a delicate twist—the lack of percussion and other distractions drew attention to the sincerity of his lyrics and the candor with which he sings. It’s a shame that the crowd was restless and talking over most of the set—his first in Philly—but Matt was gracious, pausing several times to give earnest thanks to those who were listening. I'm glad that the author brought attention to this, even though it was only mentioned briefly. Take a look at Lorraine's review and photos from Philly. As expected they are once again really really good! "Following the opening song, “Damascus,” was a mix of tunes from both of his solo records—and none from his dormant outfit The Loved Ones, but no one seemed to mind." Really brilliant photos! Especially Nr. 125 and 245! And what a start of the summer tour that must have been! Before, Years From Now, Lanes - unbelievable. Can't wait to hear how it was! That really is an amazing Setlist! Really do hope he'll play Years from now and Before this friday again! Am dying to hear both of the songs live again!!! Only two more days! I cannot freaking wait!!! In the middle of the set he played some songs in another order and he added Damascus after Pretty Good Year. That was a great start yesterday. Very nice location, almost open air at a beach bar on the riverside. The show was fun, too. There was a crate of beer and a bottle of Jameson on the stage (from the venue). Dave decided that this was too much for him an Tim and handed the booze over to the audience. Thanks again for the beer! And he appologized for not bringing a band, just Tim. "Sometimes plans changes..."
Someone asked him after the show; The only full band shows on this run are the ones with Chuck. Does that mean he'll use Chuck's band then? Well, it's more like Chuck had stolen Dave's band and he gets it back at these shows. 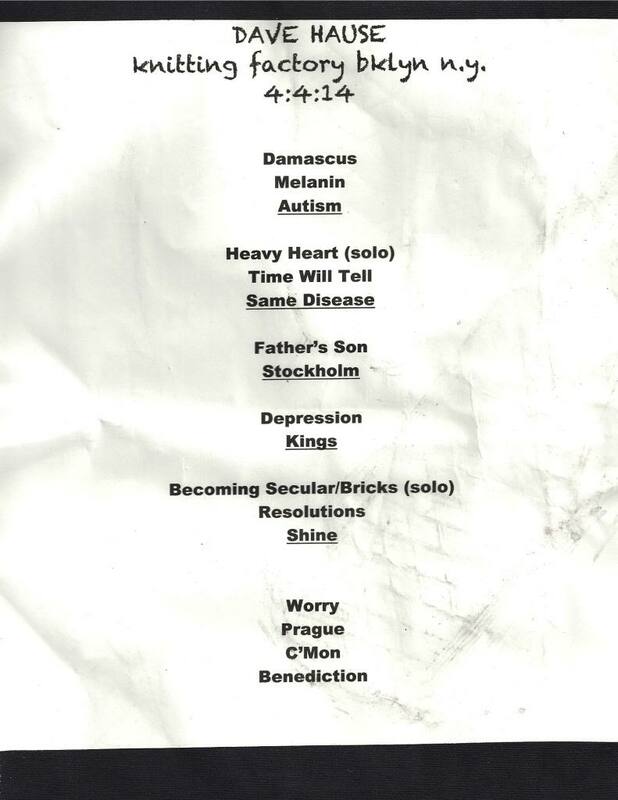 We saw the setlist before the gig started and were very excited about Sunshine. New Song?! 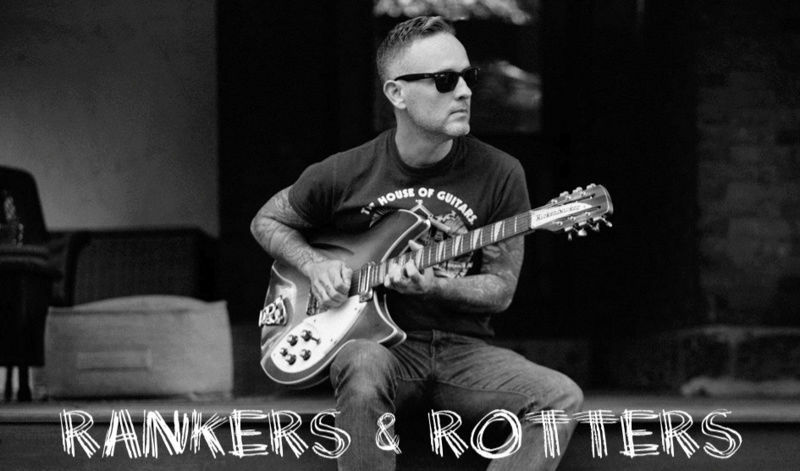 But it turned out it was a Todd Snider cover. That was a great powerfull show yesterday, one of those I'll never get bored with! Before was epic again and The Great Depression is awesome on electric guitar. Videos from Berlin und Magdeburg are online. Some Videos incl. "Sunshine"
Thank goodness for you Germans...I think there are more videos up from these two shows in Germany than all of Devour America! One of my fav's...but I'm Loved Ones-biased...they're all really good so far. That song is just sooo good.